I am beyond a Certified Personal Trainer with 20 years experience. 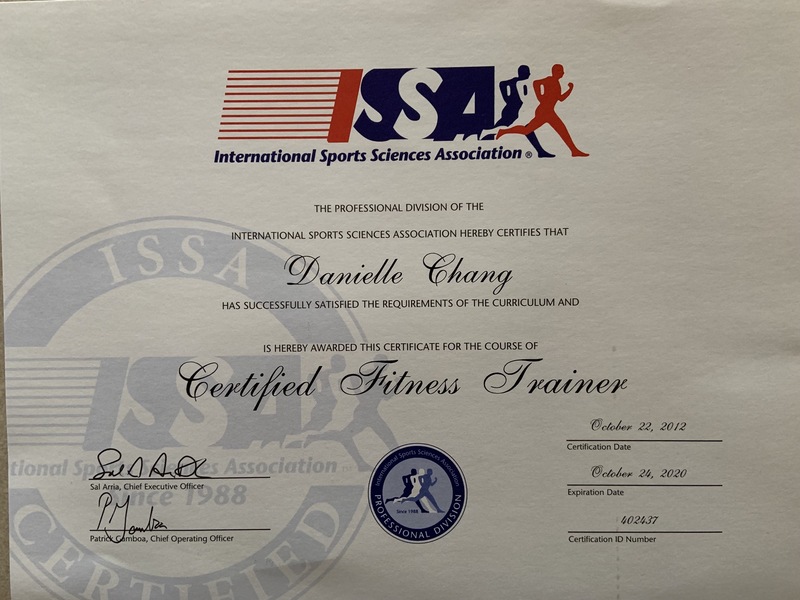 I have continued my education and practice to include certifications in Fitness Nurtition, Sports Injury, Corrective, Lifestyle and Weight Management, Senior Citizen Exercise Specialist and Brain Fitness Certification. I am also a Certified CPR/First Aid/AED instructor and own a CPR training company as well as Personal Training company. My husband and I work together to provide each client the best fitness experience possible. Whether you want a male trainer or a female trainer we can help you reach you goals. My husband is currently a law enforcement Training Officer with substantional fitness training if training at a higher level is your goal. Our references are 5 star.